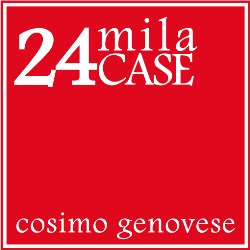 24milaCASE® Diritti Riservati. Tema Semplice. Powered by Blogger.